This website is designed to provide new parents and carers with a flavour of our school. 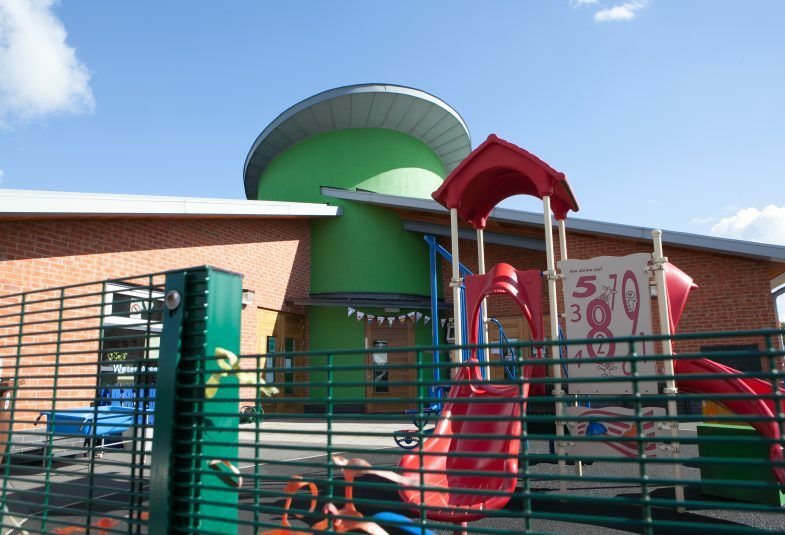 We hope that you will want to become part of friendly, caring school, where we endeavour to work with you to ensure the best outcomes for your child. 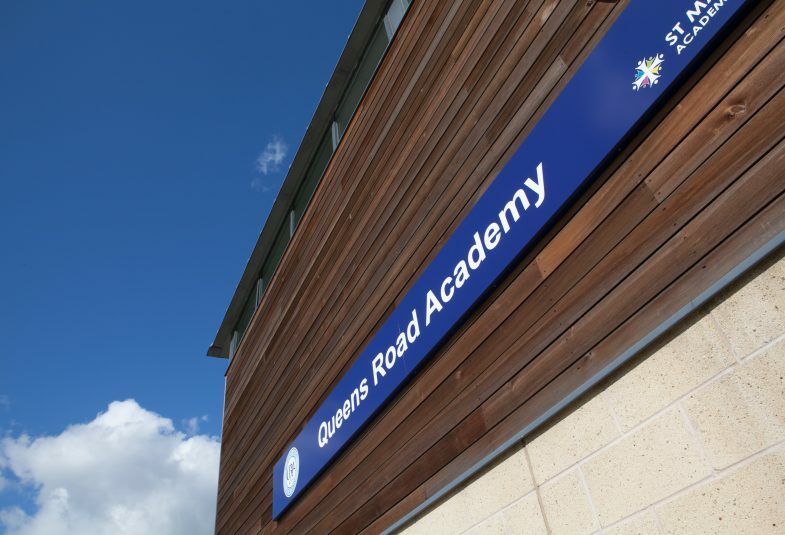 Queens Road Academy is a new school opened 2013 (Formally Pipers Grove Primary School) committed to working closely with the local community we serve. We are transforming ourselves to further success, through a commitment to delivering high quality teaching, whilst enabling our pupils’ to enjoy their learning journey with us. 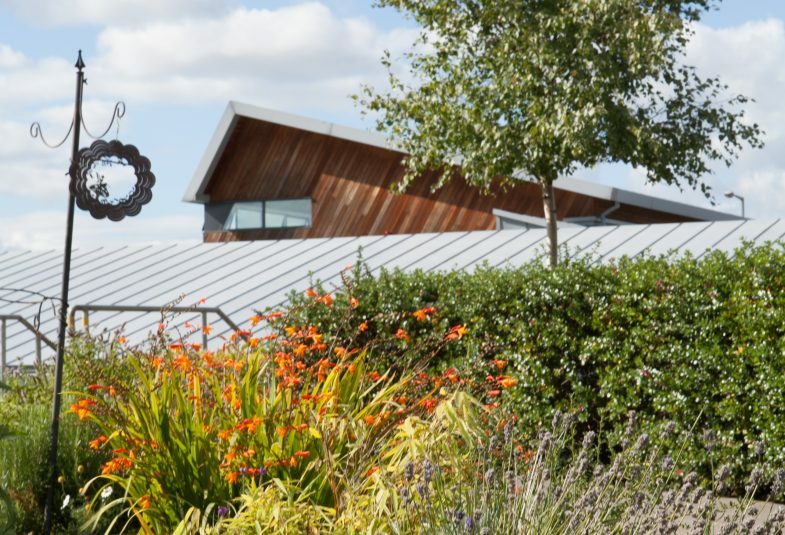 We hope you like reading what we offer as a school, but recognise that you cannot beat visiting us. If you would like to see us, please contact the school office who will be happy to make an appointment with you. 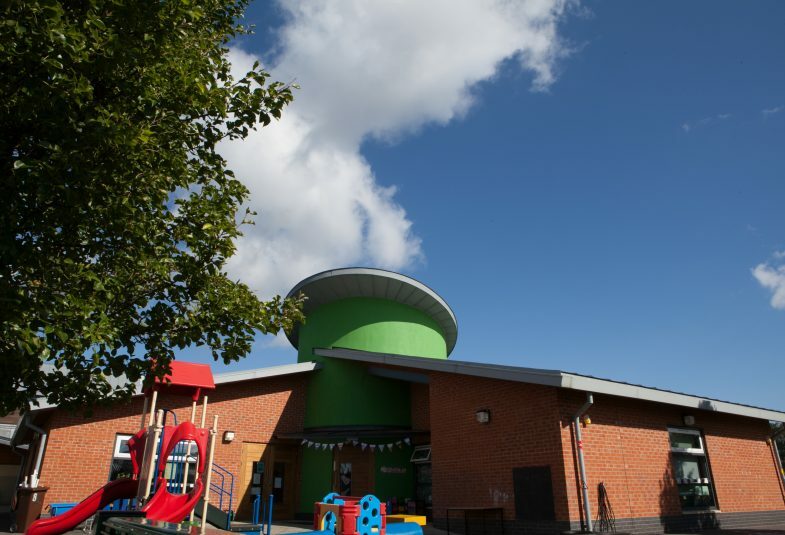 We currently have places available in our Nursery Unit. 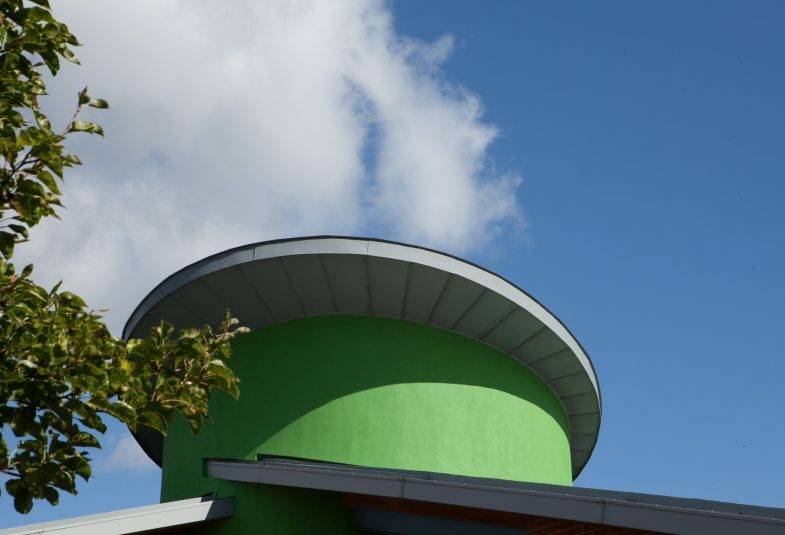 View our most recent Ofsted Report here.